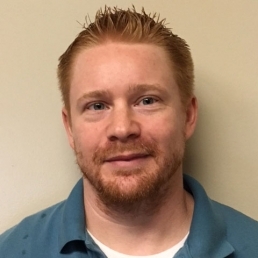 A key part of the Geotechnics team since 2008, Ryan is involved in all facets of geosynthetic testing, specializing in interface friction and large-scale direct shear testing. Ryan enjoys exercise, basketball and fantasy sports. He and his wife, Missie, live in Chalfant, PA, with their two children. Three items always in the refrigerator: yogurt, cottage cheese, 5 lb. tub of butter.